Only 300 grafts? 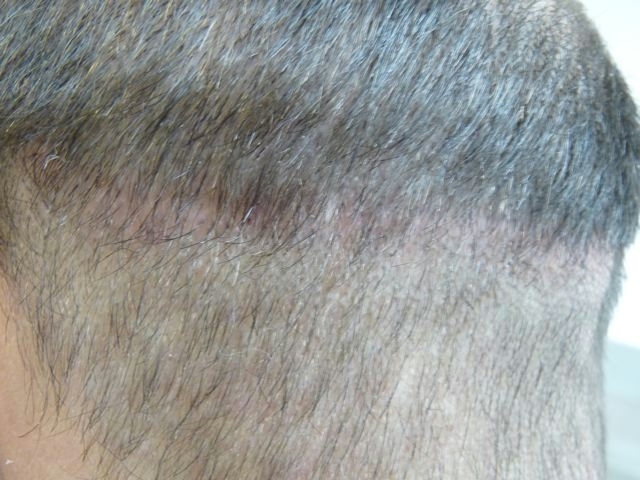 Any post op pics to show where the grafts were placed? 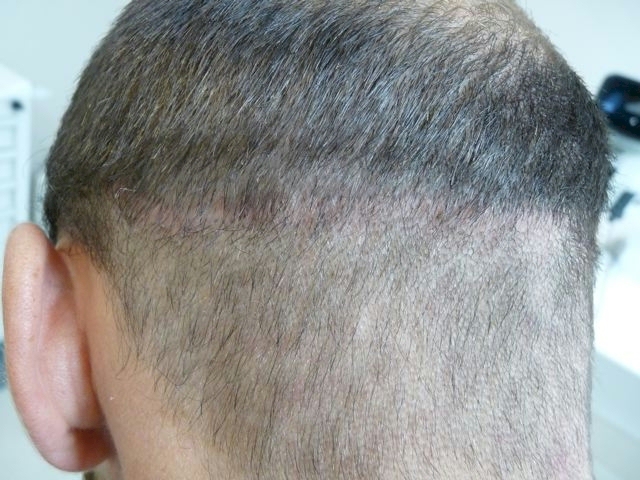 » Only 300 grafts? 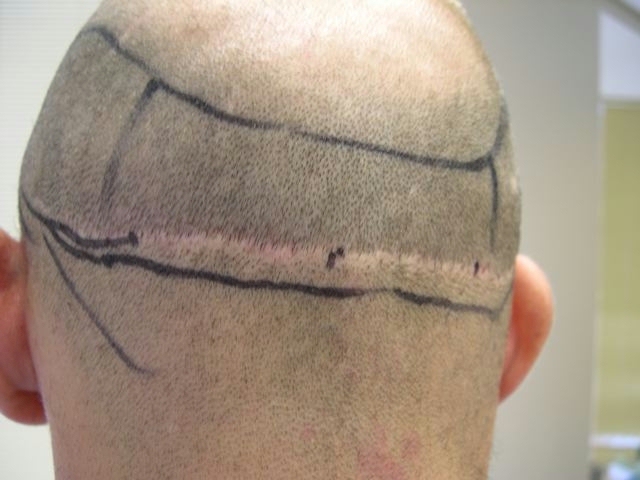 Any post op pics to show where the grafts were placed? 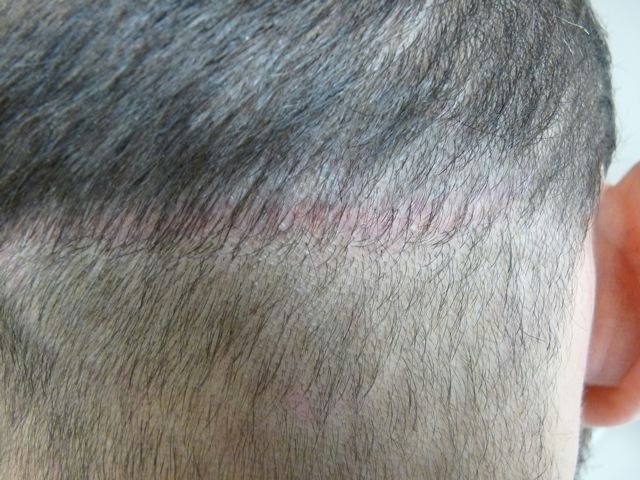 As the title of the thread suggests, the grafts were placed into the strip scar to improve it’s appearance. » » Only 300 grafts? 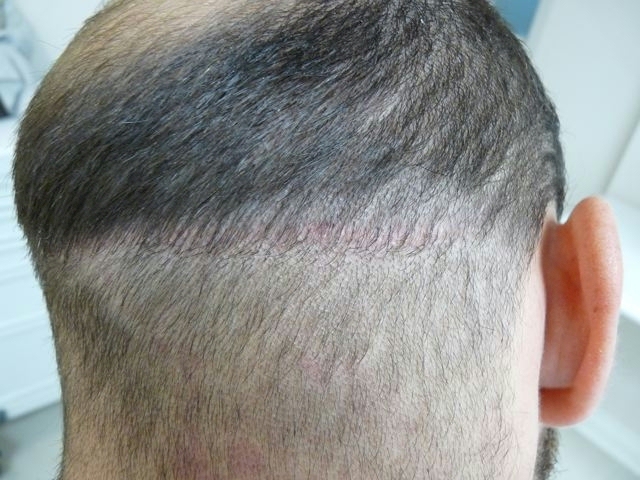 Any post op pics to show where the grafts were placed? 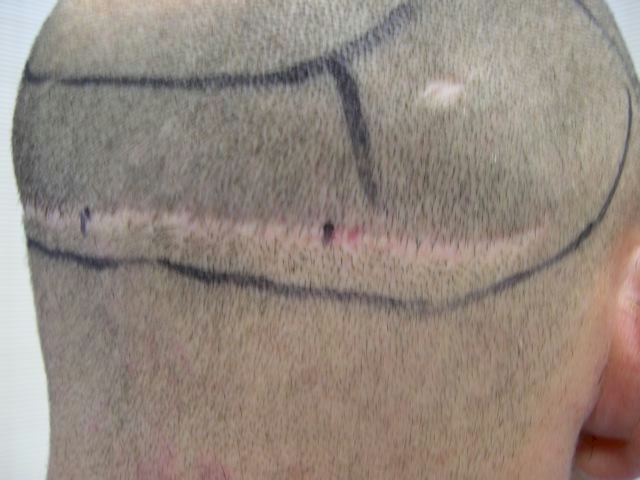 » scar to improve it’s appearance. It’s looks like there’s coverage at the 3 month mark but the pix are a bit fuzzy.